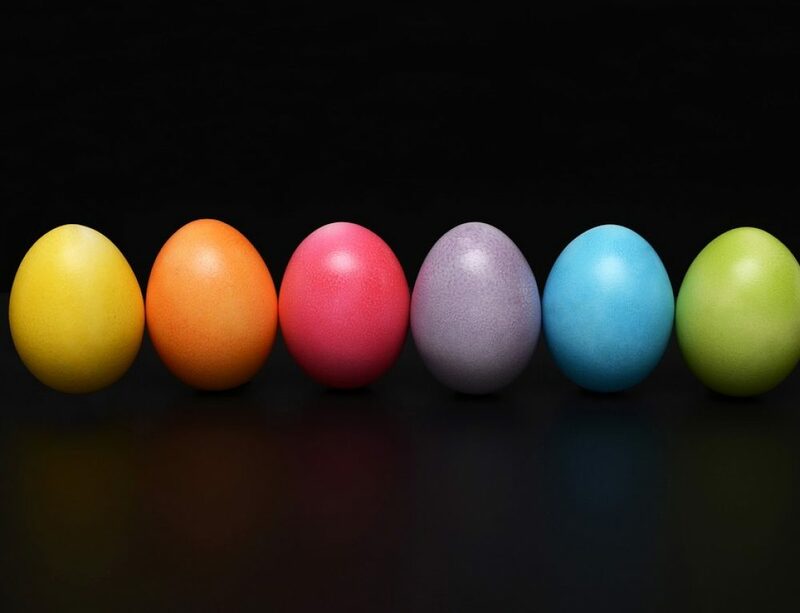 21st of April 2019 will bring us Easter 2019! You have about 3 weeks to make your plans on Easter Celebrations this year. 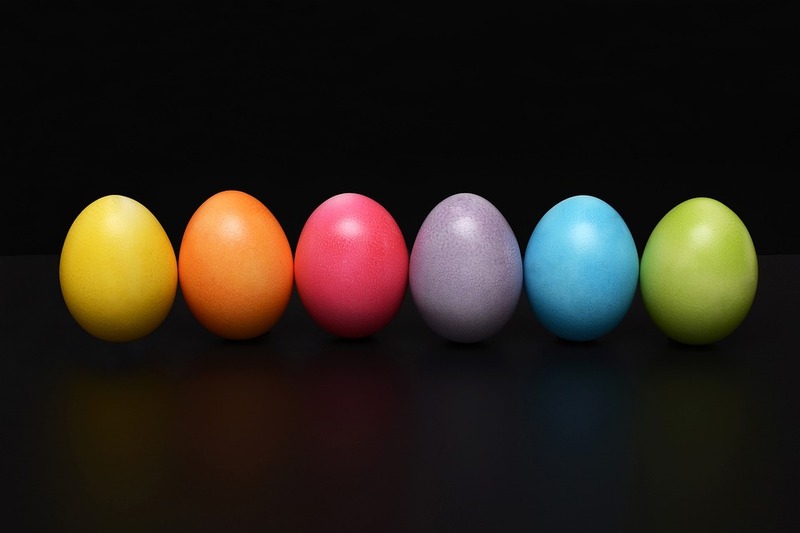 What’s an amazing way to celebrate Easter this Year? 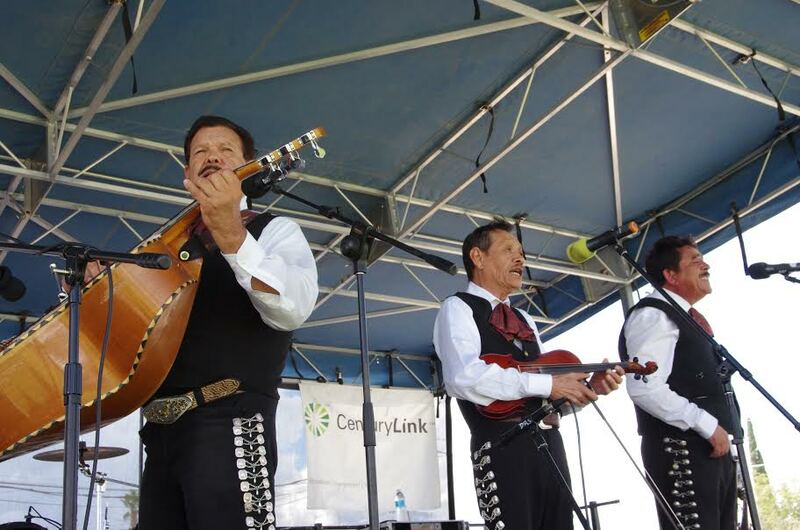 Call today to hire a Mariachi band for your family gathering, Easter Mass service, and more! Throw a party before Easter with your friends and family or make the church service special, just like this Easter Sunday deserves. Easter is a fantastic holiday and a great time to spend with friends and family! 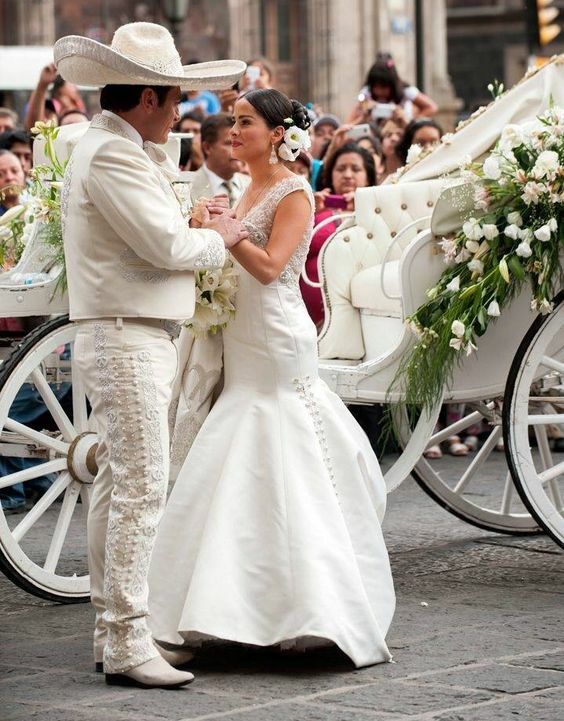 Much of Mexico goes on vacation during the week of Easter (Holy Week, aka Semana Santa), so why not bring that back! Maybe you can’t take a whole week off, but celebrate a little early this year! So bring out the festive side of you and have fun and eat well after Easter Mass this year! 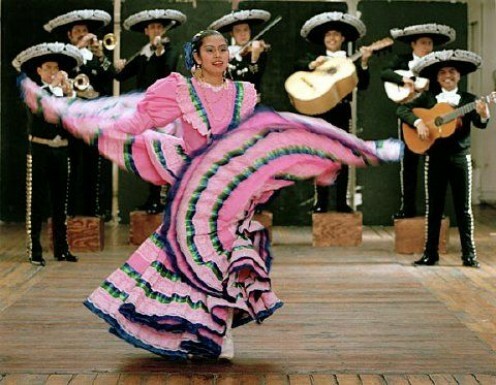 To make it even more special, hire our Mariachi groups to keep the party going and keep everyone on their feet! Don’t forget that half of the importance of holidays is to enjoy yourself and relax! 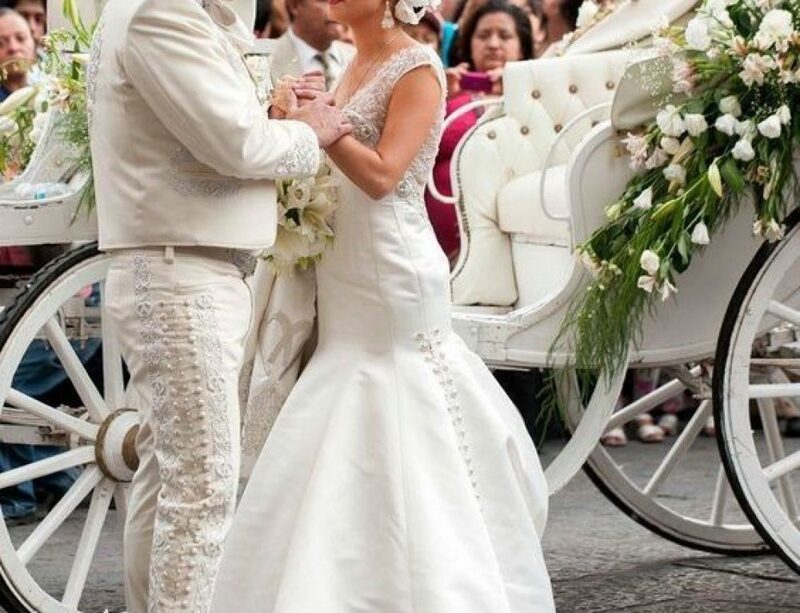 As we’ve discussed in the past, Mariachi groups are perfect for any Mass service, but sometimes you want to make a mass special for, say, a wedding, quinceañera, baptism, or a religious holiday! 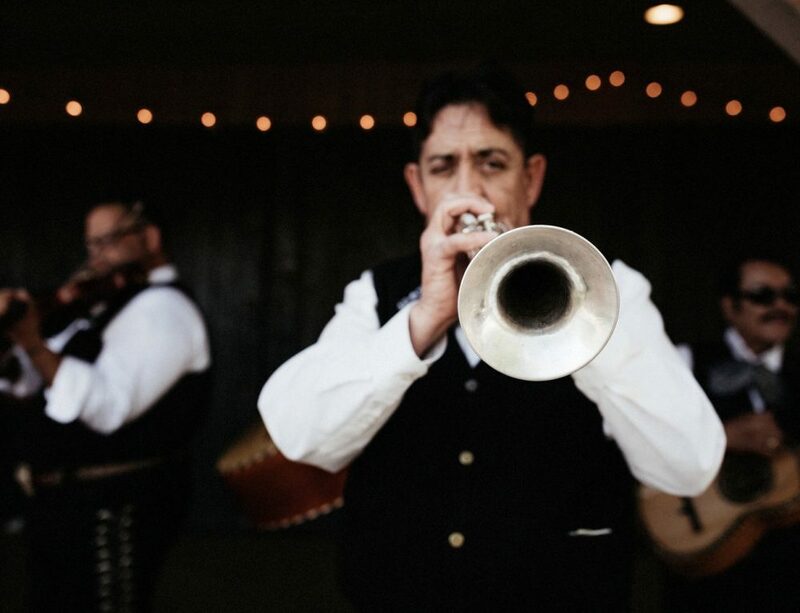 At Mariachi Alegre de Tucson we have set lists for all sorts of holidays and special occasions, so you’ll always have a great service with happy attendees and a memorable day! Get together with your church and throw a party for this Easter Sunday! Schedule an egg hunt, pot luck lunch, and wonderful music for before and after the church service. Take some ideas from the Mexican roots and make some aguas frescas (fruit drink with tamarind, hibiscus flowers, or other fruity flavors) or other flavored drinks and frozen desserts! If you don’t celebrate Easter in the religious fashion you can still enjoy our services and throw a party in honor of Mexican culture! Skip the mass and start the party (Friday or Saturday would be perfect). 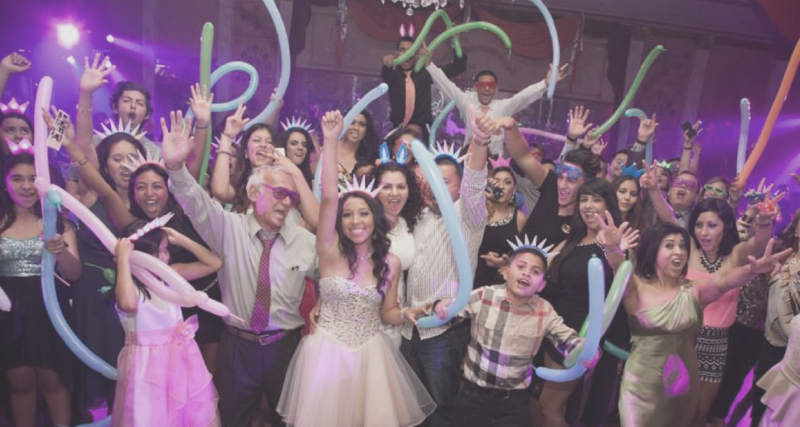 Our performers will make any holiday party instantly more fun and memorable. 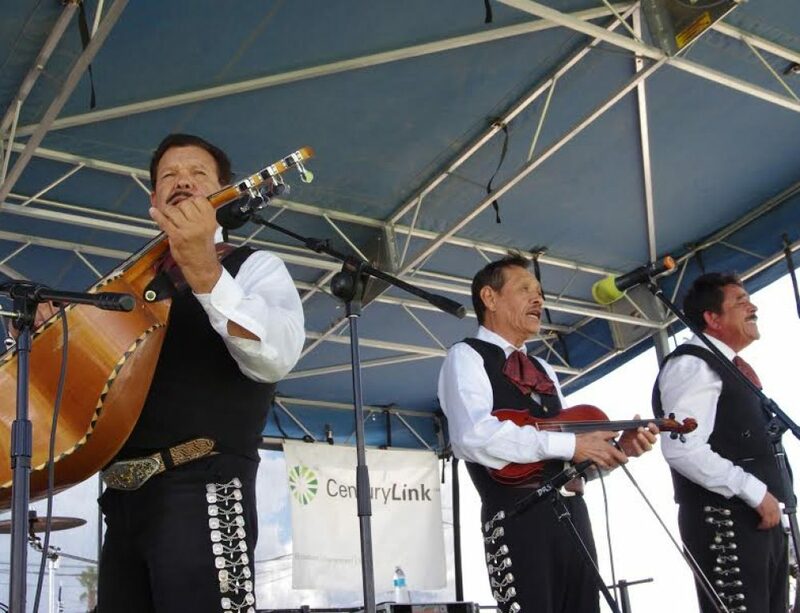 Keep everyone off of the couch and get them to stop stuffing their faces for a few moments to dance to the fantastic music stylings of Mariachi Alegre de Tucson! Everyone will spend Monday sleeping off their food comas and their exhausted legs from dancing and they’ll talk about it for many Easters to come! 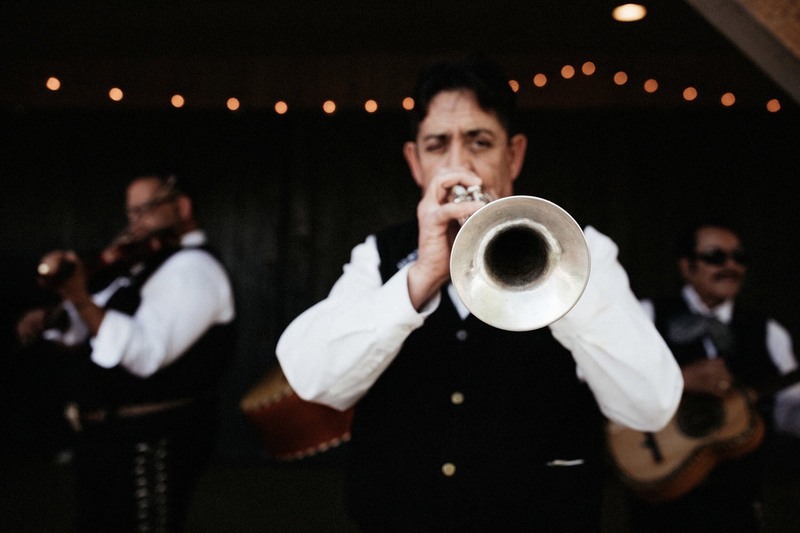 A Mariachi group is perfect for all events, but consider us for your Easter celebrations before it’s too late and we’re all booked up! 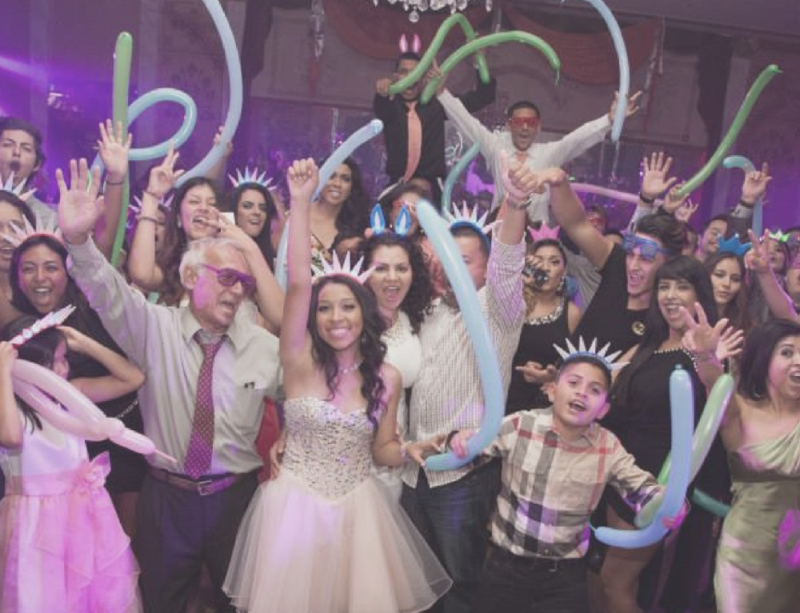 Act now to reserve us for Mass, parties, and other celebrations! Not sure if we have song lists appropriate for your event? 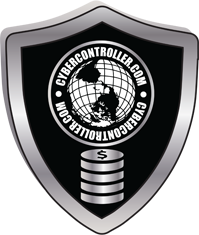 Ask us! If we don’t have it, we can probably learn it and add it to our repertoire! Easter is just a few weeks away, act fast.